Page 1 of 1: 6 Products in Total. 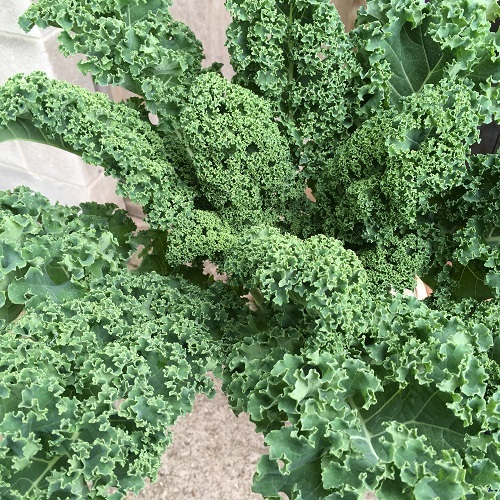 Kale has been one of those almost forgotten crops in recent years but is now making a welcome comeback due its nutritional properties. 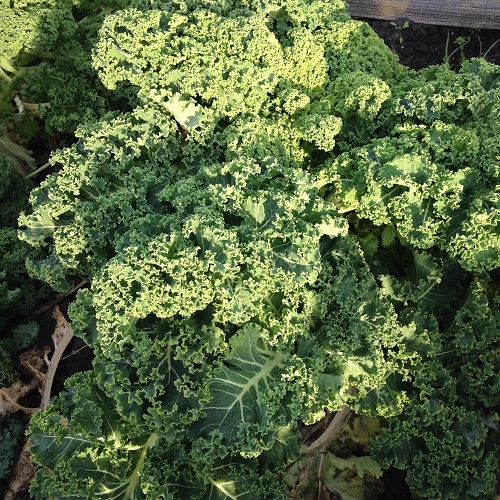 Rich in iron plus vitamins C, A, K and E, kale is also the easiest of all the brassicas to grow and will tolerate extreme cold conditions and even poor soil. 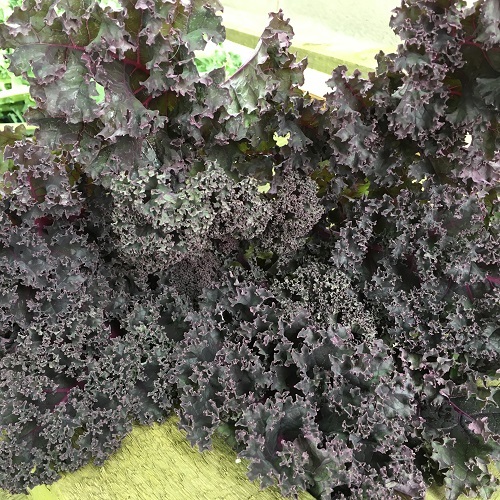 It can be harvested throughout the winter, when little else by way of fresh greens is available, and the crisp young leaves can also be picked in the spring to compliment salads. 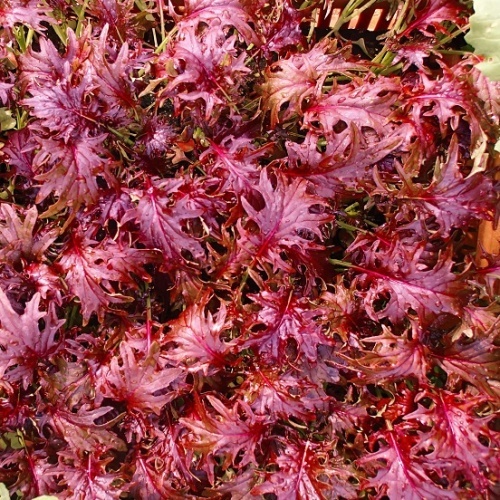 There are several varieties available from the popular curly leaf type to those with flat, smooth leaves. 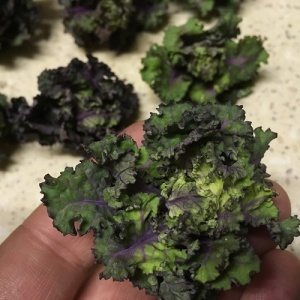 All varieties are very hardy and unlike other members of the brassica family, they are much less susceptible to attack by pests and diseases. 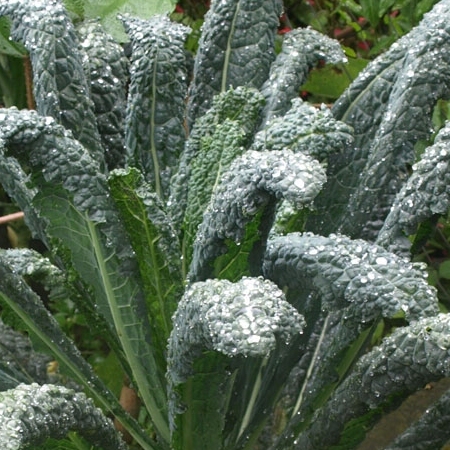 The modern varieties have a much improved taste compared to their earlier, bitter counterparts, making this vegetable a welcome winter alternative to frozen vegetables.